• Brew the tea, strain and leave to cool. 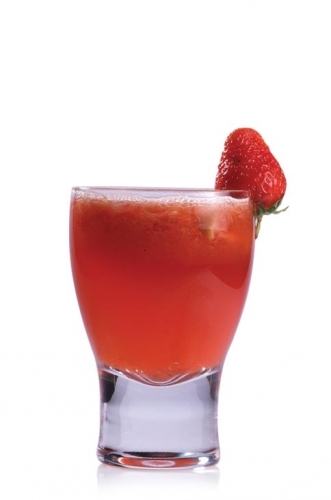 • Muddle the strawberry, lime and brown sugar together. • Add all the ingredients into a Cocktail Shaker with ice and shake well.